Under the direction of poet Mark Nowak and in collaboration with PEN World Voices, the Worker Writers School fosters literacy and solidarity among immigrants and low wage earners. Through poetry workshops and performances, the Worker Writers School empowers aspiring writers from the global working class to find their creative voices. This special celebration will showcase transcendent poetry written by Worker Writer poets, introduced by a short film from frequent WWS collaborator Zardon Richardson. 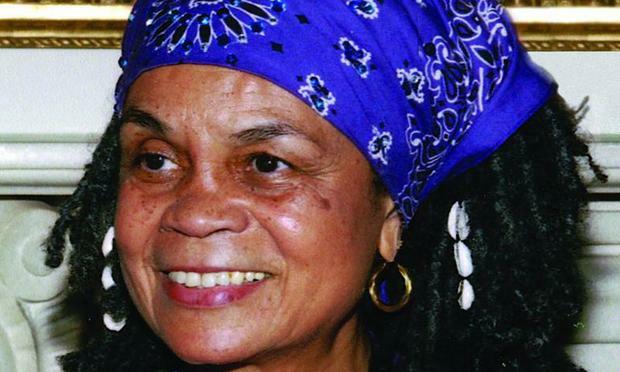 Acclaimed poet and Black Arts Movement catalyst Sonia Sanchez will read selections of her work and speak about the vital importance of poetry to the most vulnerable among us.